Every home bartender needs a great set of bar tools. Our range of high quality barware helps you to mix a variety of great cocktails at home. Master your cocktail making techniques of shaking, stirring and straining. 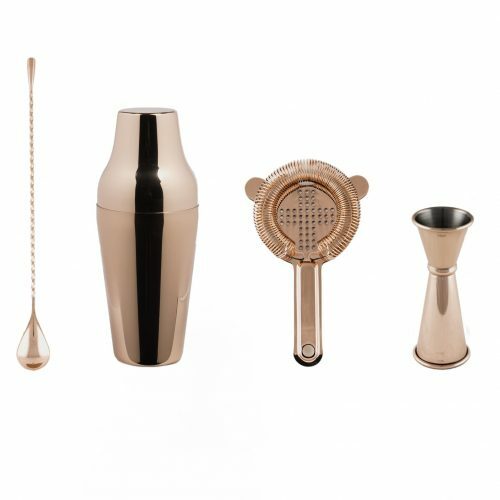 Like with any skill, if you’re going to master making cocktails at home you’ll need the right set of barware. Equipment used by bartenders have been specifically designed for the techniques of bartending. In fact, most bar tools are pretty damn unique and there’s no way to improvise. If you’re mixing cocktails at home, using our cocktail kits or your own recipe with something from our bottle shop, you at least need the basics. Mixing cocktails uses one of three techniques, stirring, shaking or building your cocktail in a glass, then adding a cocktail garnish for that final touch. Shaking a cocktail is a dynamic process used to blend cocktails with opaque liquid ingredients, such as juice, dairy and egg white, or solid ingredients, such as fruit and herbs. There are three types of cocktail shakers, the Boston, the Cobbler and the French Shaker. Traditional shakers, such as the Cobbler come with an inbuilt strainer, but a Hawthorne Strainer is used with either the French or Boston Shakers. Bartenders stir a cocktail when all the ingredients are clear. Stirring a cocktail in a mixing glass quickly mixes and chills a cocktail that is made purely with distilled liquor. 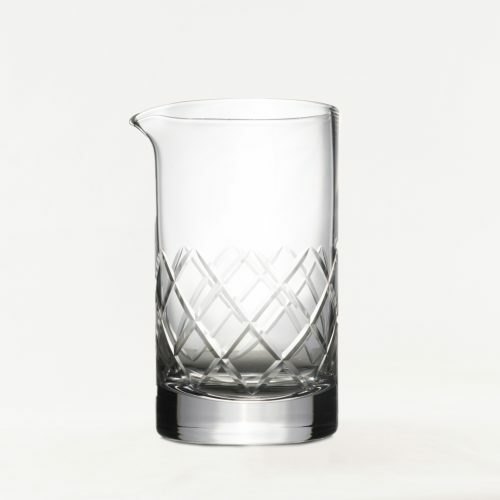 Using a Julep Strainer, a bartender will pour the drink into a chilled serving glass. If you’ve taken a peak behind any bar, you’ll know that professional bartenders have a plethora of shiny objects in all shapes and sizes. However, any good home bar really only needs a set of the essential bartending tools. Start with one of each of the following: Shaker, Mixing Glass, Bar Spoon, Jigger, Muddler, Hawthorne Strainer, Julep Strainer, Fine Mesh Strainer, Ice Moulds and Citrus Press. Invest in our top ten bar tools and you’ll be mixing cocktails like a pro in no time.